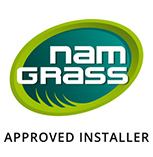 Being one of Namgrass’s top approved fitters does come with its benefits. 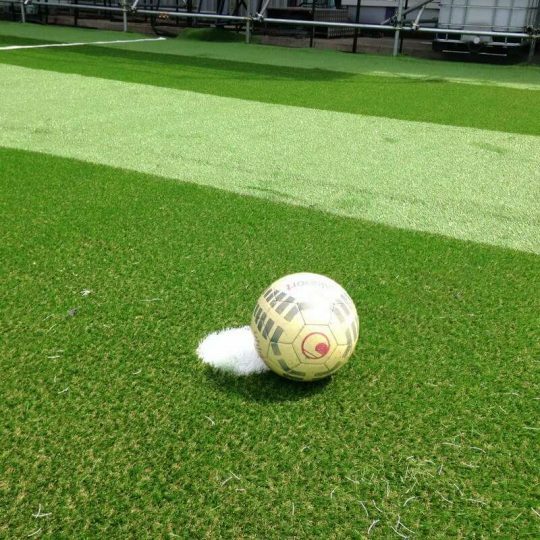 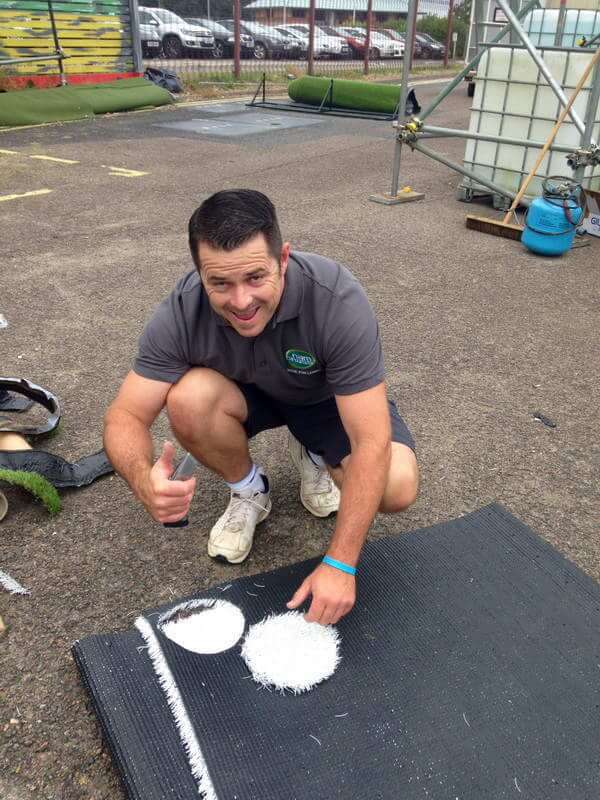 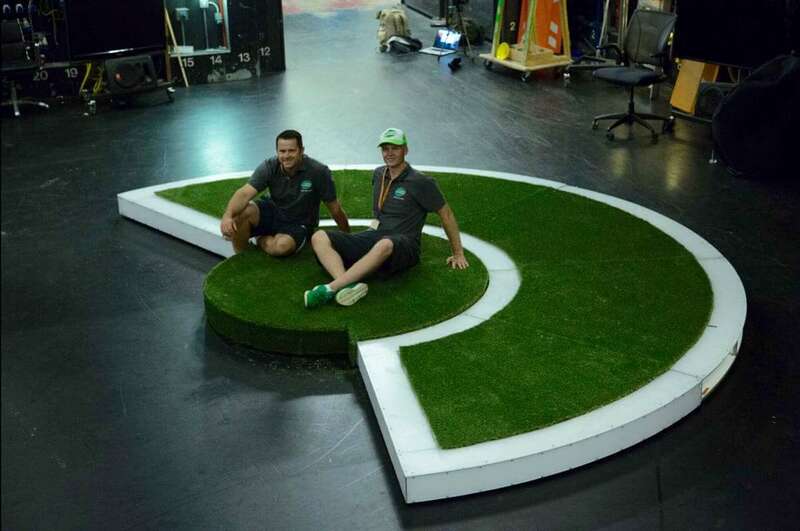 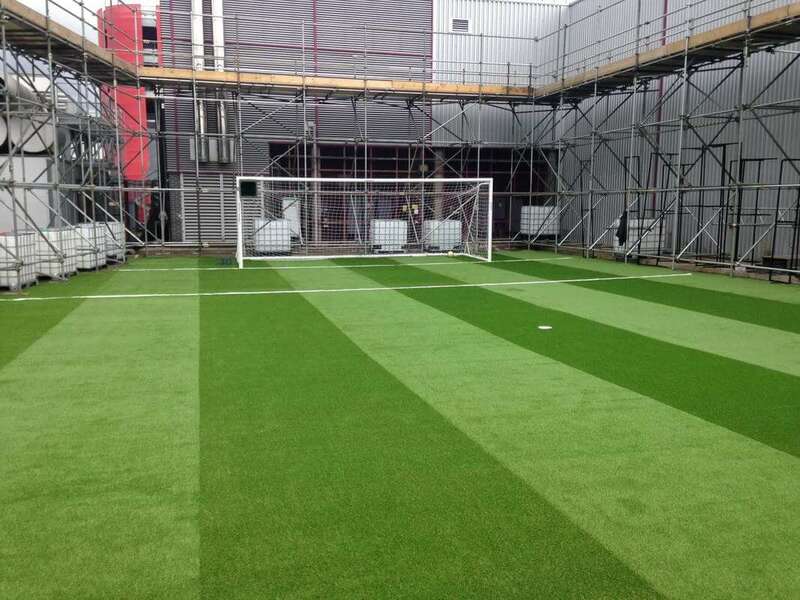 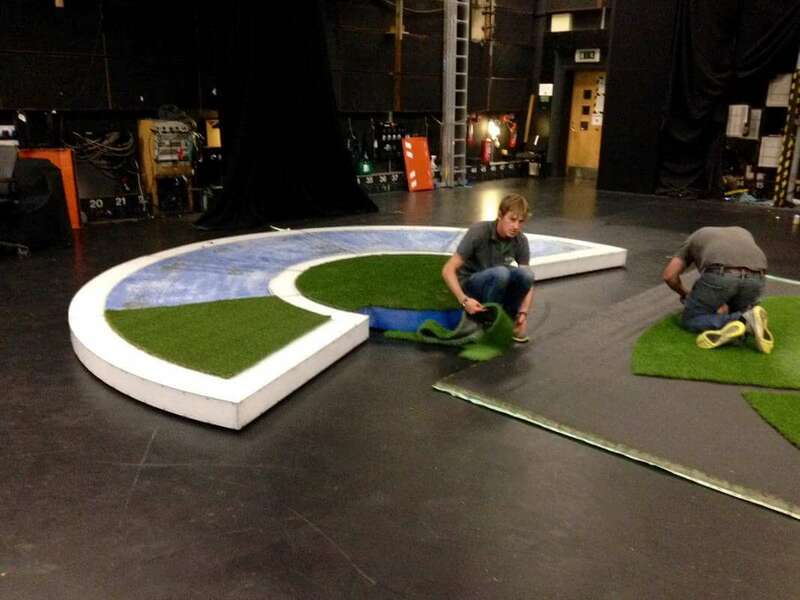 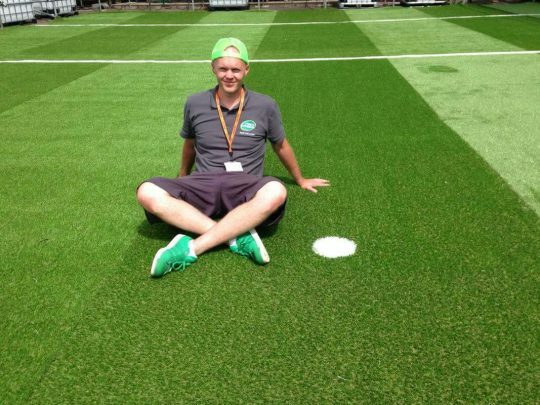 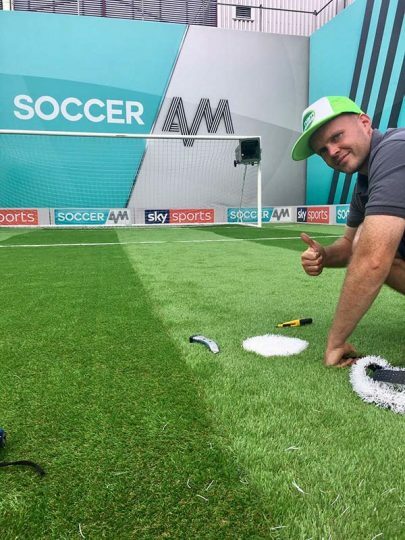 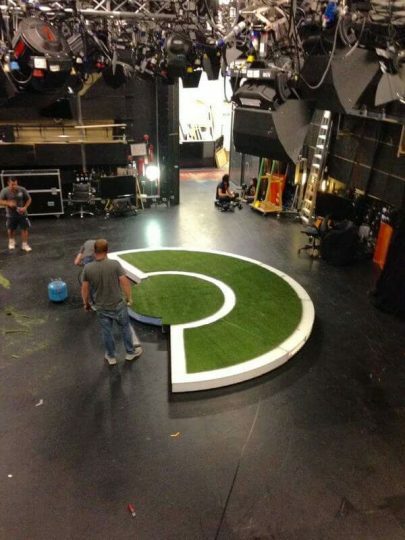 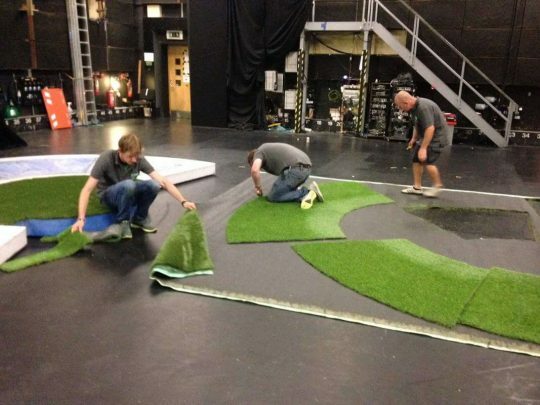 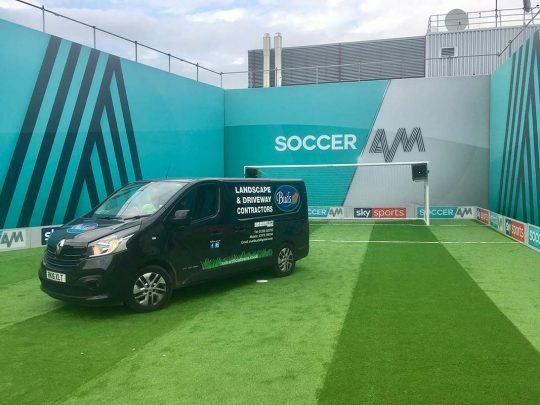 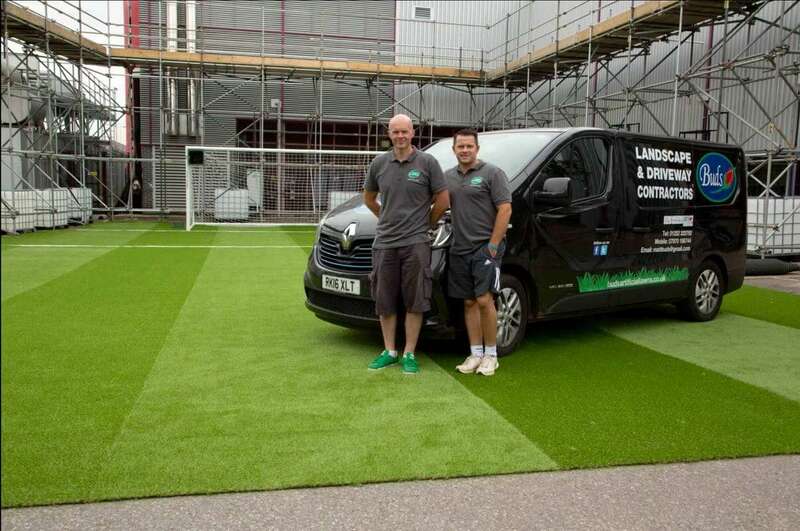 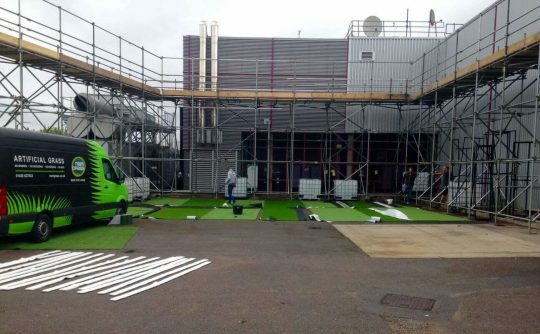 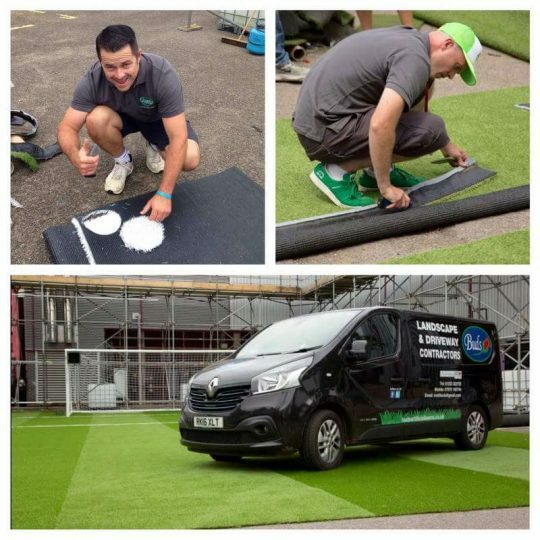 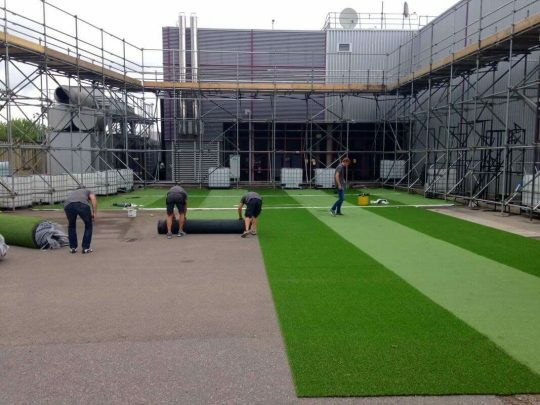 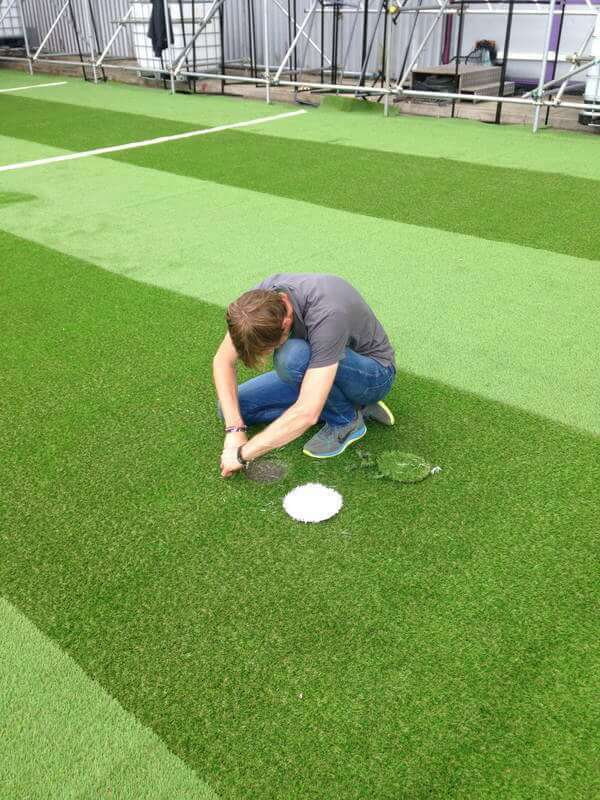 In July Buds were asked to help fit the new artificial lawn football pitch at Soccer AM’s Sky studios in London. 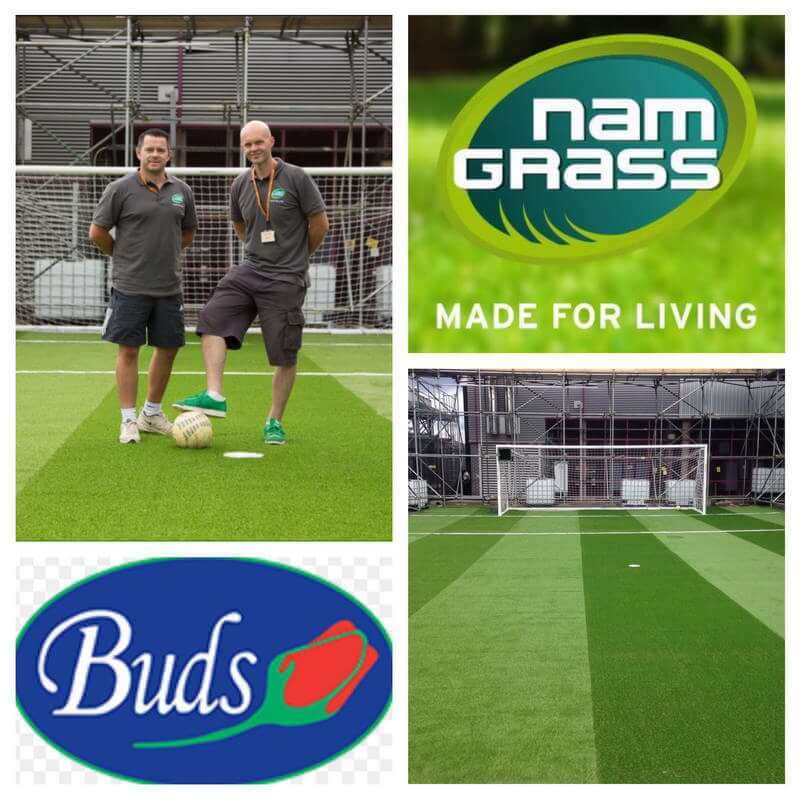 We spent a very enjoyable day with members of Namgrass senior management and other selected fitters. The pitch looks incredible and you can see it every Saturday morning on the Soccer AM show on Sky TV. 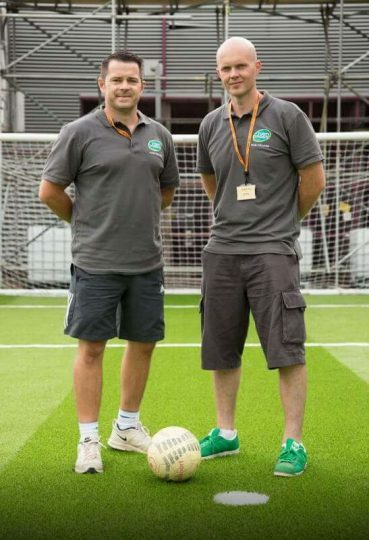 Find them on Facebook, Twitter or at the web page.